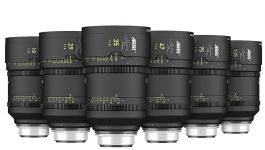 The ARRI Signature Prime lenses are designed to meet the demands of both large and super35-format cameras. 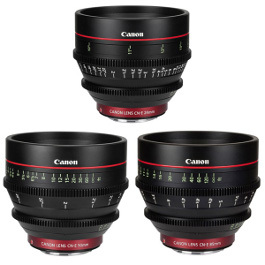 They each have a fast T1.8 maximum aperture and give a pleasant, organic look with attractive bokeh. 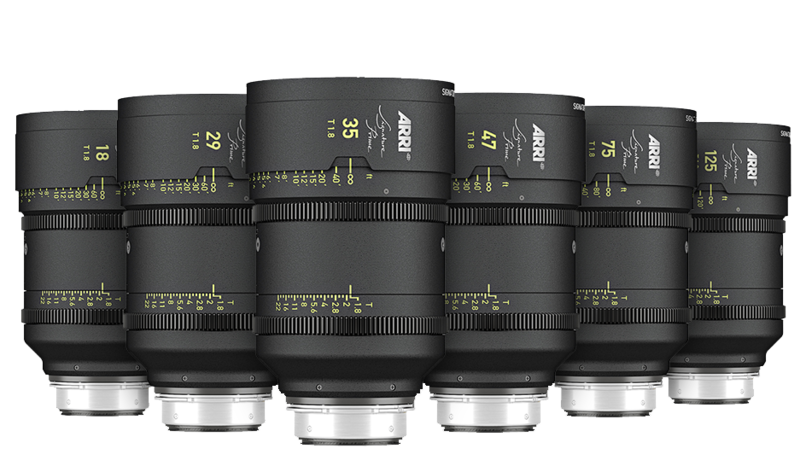 The Signature Primes are Arri’s new large-format prime lenses designed with full-frame, large format-sensors and Super 35 in mind. It features organic images with pleasant, natural skin tones and a soft look for large format shooting with organic images, attractive bokeh and fast aperture at T1.8 for shallower depth of field. 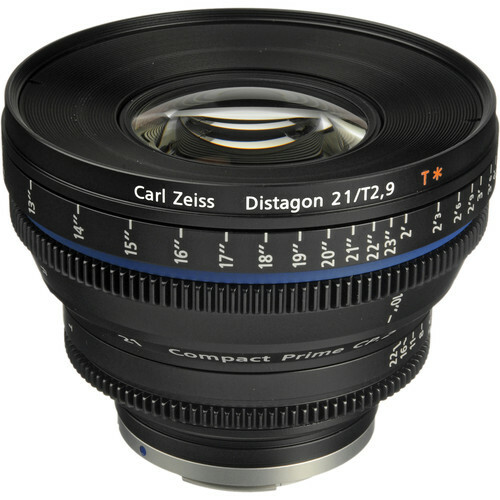 The smooth focus fall off allows highlighting of the subject against the background, and the LPL-mount lens features ARRI LDS-2 lens-data compatibility for speedy lens setups and higher lens metadata rates. 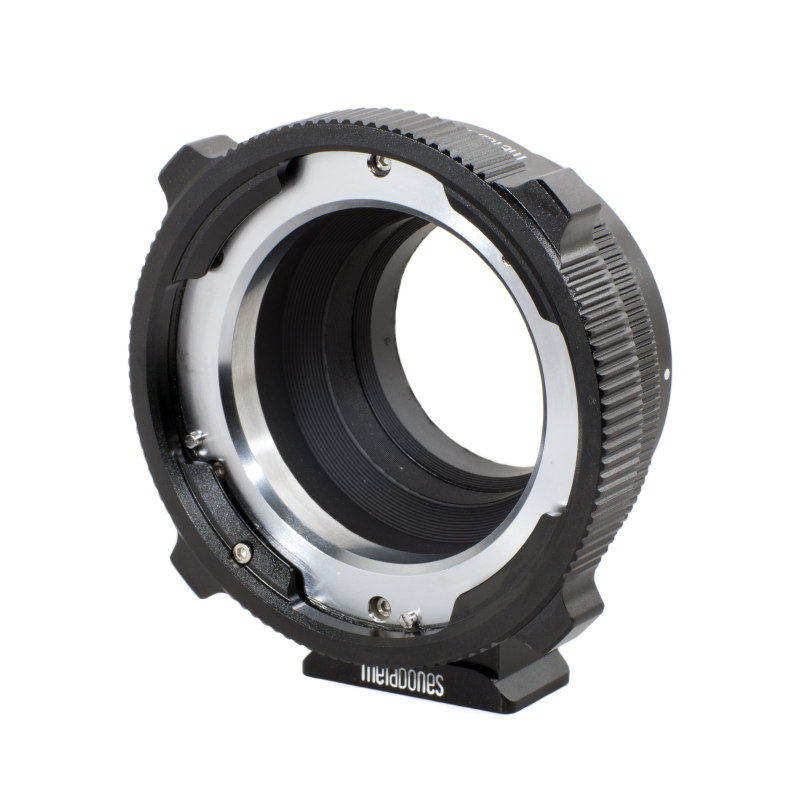 The primes are lightweight, constructed with magnesium housings and aluminium gear rings and features focus marks in feet. It includes Anti-reflective coatings, light baffles and light traps to minimise internal barrel flare, and the eleven iris blades produces smooth, round bokeh effects and minimal breathing. 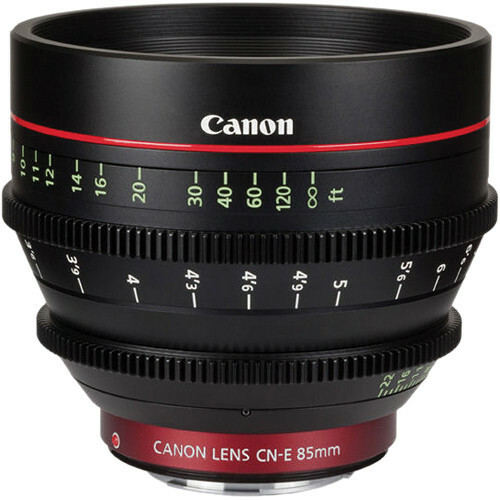 The lens is compatible with ARRI’s LDS-1 and Cooke’s /i Technology.